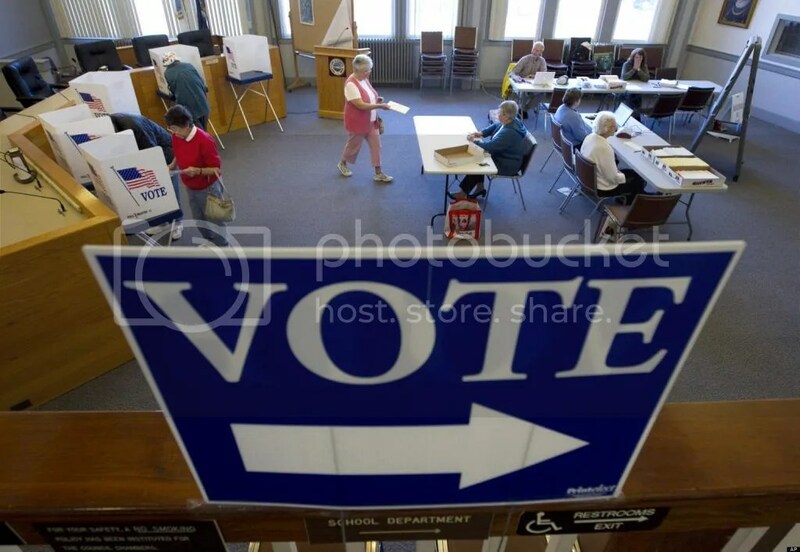 Virginia’s U.S. House District 7’s primary results have just suffered a major upset in what is being called the most prolific case of voter fraud since Chicken and Waffles beat out Sriracha in Lay’s custom flavor potato chip contest. The hotly watched primary for Eric Cantor’s House seat seemed a cut and dried victory for Republican candidate Eric Cantor, but Tea Party candidate, David Brat swooped in to claim victory. Now, a suspicious tweet has thrown the entirety of District 7’s election integrity into question. 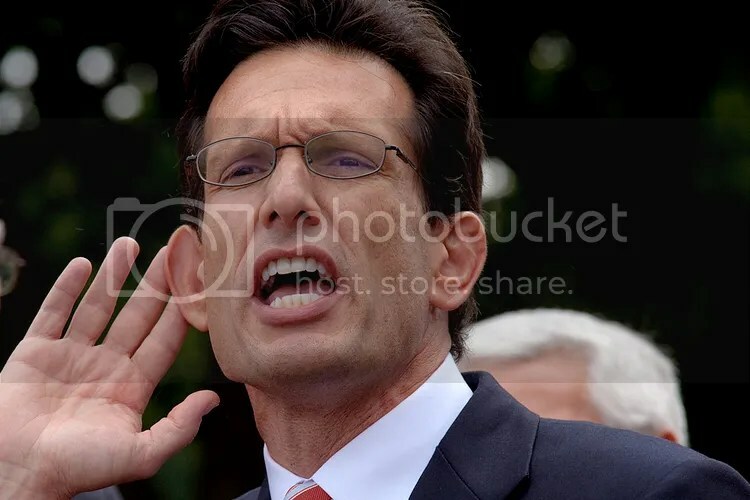 In the weeks following the unlikely upset, Eric Cantor had been spending his days locked in a room at the local Motel 6, where he has reportedly done nothing but play his Lawrence Welk vinyl 78 collection at 45 rpm’s and search the Internet for some clues as to how he could lose to a guy who thinks schools ought to be replaced with large, flat rocks for kids to sit on and learn as Plato did. After Cantor alerted Virginia’s election board of this tweet, local law enforcement stormed the home of Wes Borland and brought him in for questioning . Sources tell us that Borland was quite uncooperative at first, unwilling to even make eye contact unless he was given grease paint and burlap sack to wear, but warmed up a bit when police brought one of their Metro Mime Squad operatives to gain his trust. Sources close to the incident report that Tea Party candidate David Brat was nothing more than a special effects fiction according to Borland’s confession. Borland has held a deep grudge against Eric Cantor ever since Cantor advised Representative Paul Ryan to delete Limp Bizkit from his MP3 player and replace them with Gordon Lightfoot songs. Borland reportedly showed some concern that such a large segment of the population was eager to vote for a candidate who advocates replacing the stars on the American flag with crosses and making “Christian” the official language of the United States. As a caution against Borland stealing the 2016 Presidential elections, Eric Holder has reportedly put Borland under strict surveillance, and agents have reportedly confiscated 225 Ronald Reagan disguises from Borland’s special effects compound 3 miles below the Earth’s surface. Cantor has demanded that a run off election be held between himself and the goat, Mr. Fizzles, who came in third place during the primaries. This entry was posted on July 31, 2014, 1:52 PM and is filed under General Weirdness. You can follow any responses to this entry through RSS 2.0. You can leave a response, or trackback from your own site. Fred Durst always wears a red hat, do you know who else wore a read hat? That’s right, Stalin. 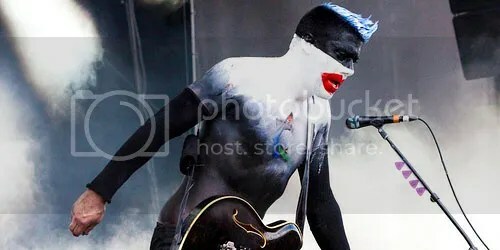 Limp Bizkit was a communist plot to sway American youth from clinging to God and gun$. Ted Cruz and Scooby Don’t will solve this Kenyan mystery for some Scooby snacks served up by the invisible hand of the free market. Yes! Finally something about border.